Passion, safety, professionalism, a good crew and a personal approach with the client are the primary basis for an excellent diving center. For the practice of PADI confined water courses, we are the only ones to take advantage of an Olympic pool. 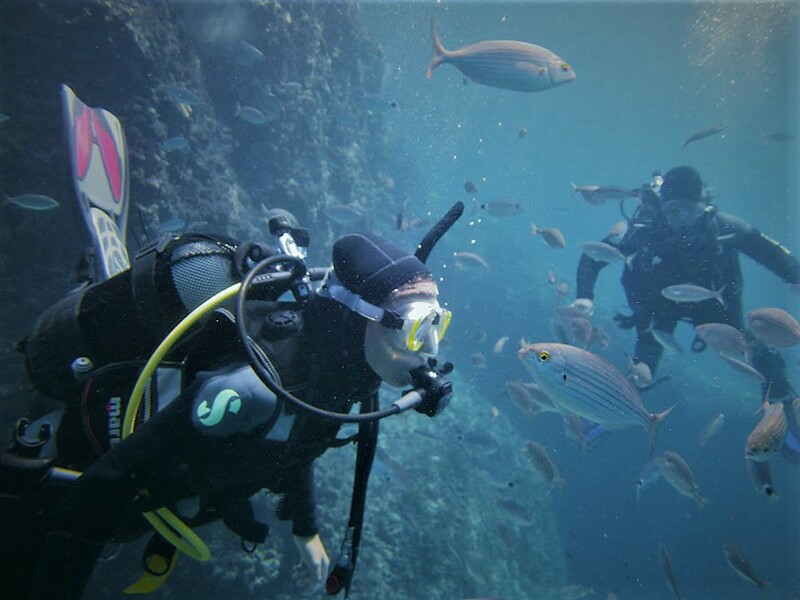 The 20 available equipment are exclusively Scubapro. 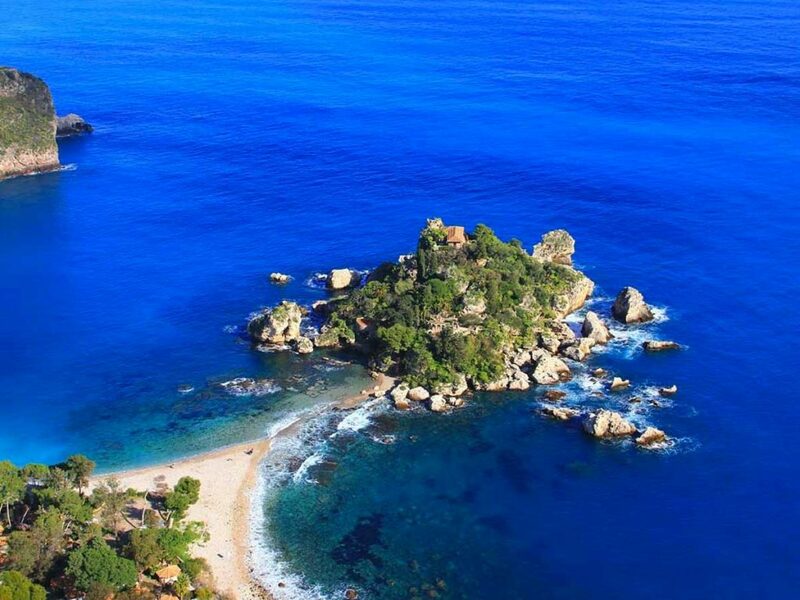 The best way to get to know the coasts of one of the most beautiful islands in Italy is: snorkeling in Sicily, in Taormina in the beautiful scenery of Isola Bella, simple and charming. 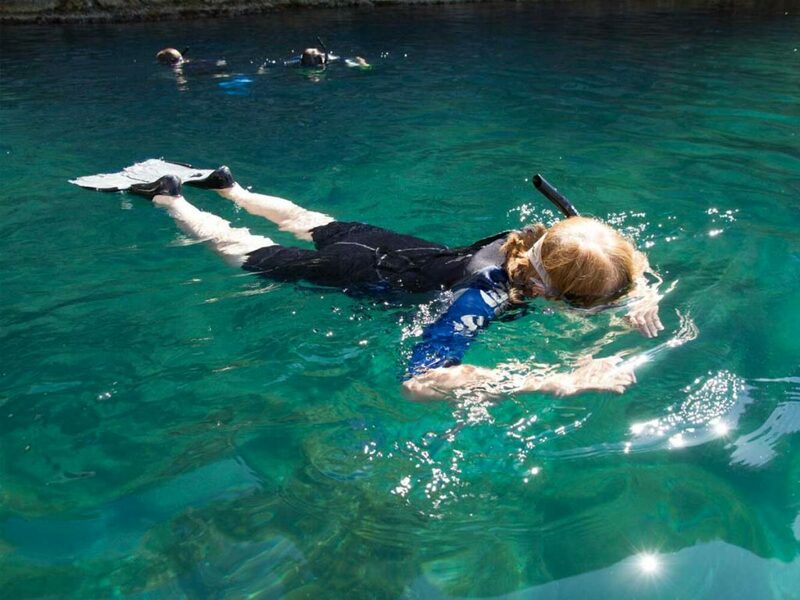 Sea Spirit PADI 5 star Diving Resort offers sites of varying difficulty, adapted to all levels. Only a few minutes of navigation are required to reach the various dive spots. 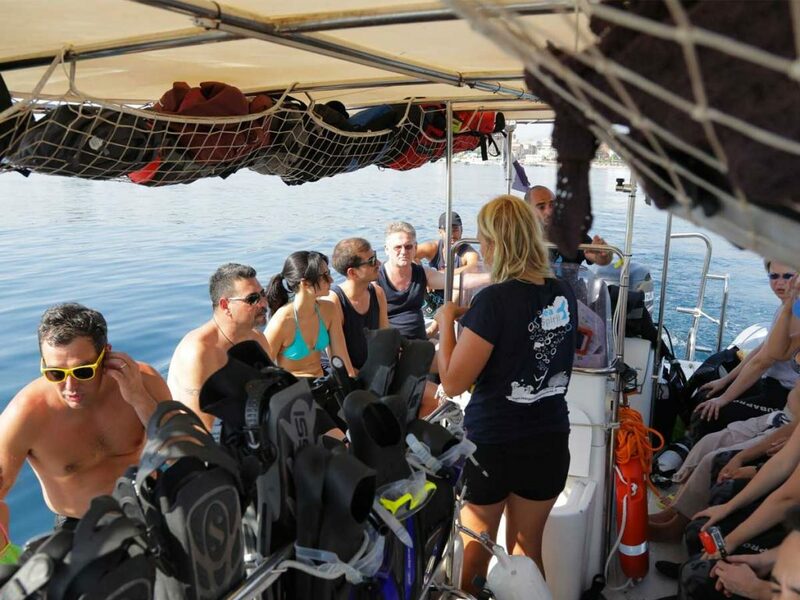 Our schedule of the day listed in detail, we will show you our main dive sites, we will tell you about the magnificent landscapes that only Sicily and the underwater world can give us. Have you decided to take a dive in Taormina? 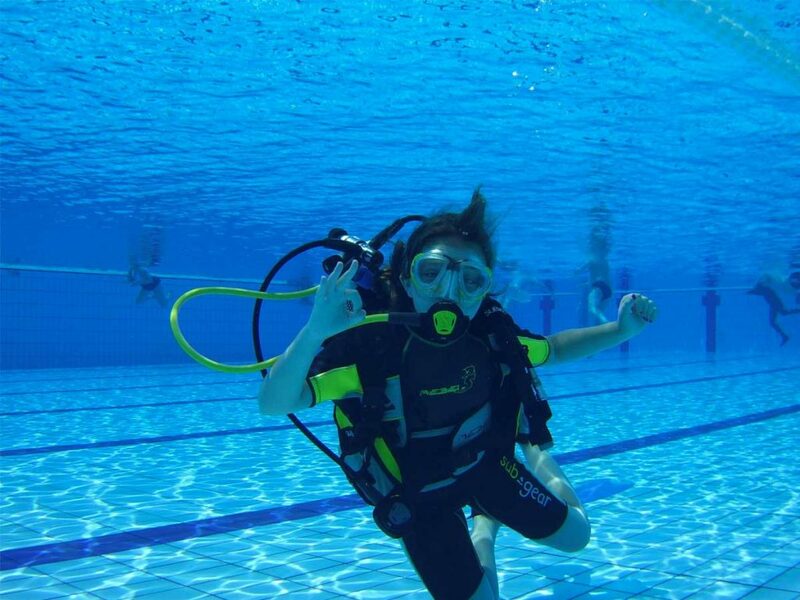 In our rates page we list all the prices of courses and dives in detail. 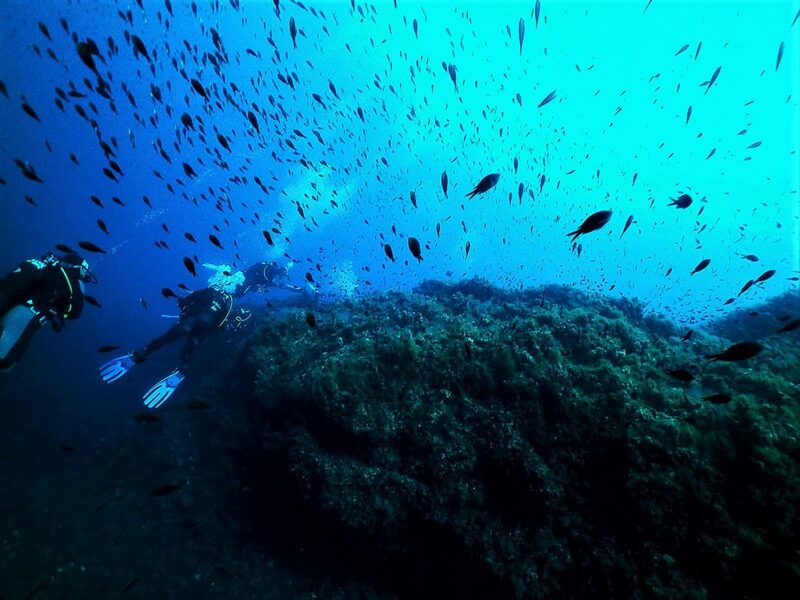 Booking a scuba diving in Taormina is easy, click on the button and fill out the booking form.